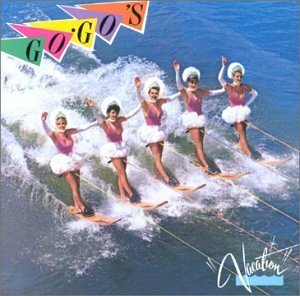 The first image on the page is for Go-Go's - Vacation, followed by the original. Also check out the most recent parody covers submitted to the site. Fun stuff... Mothra must've, er, missed the boat! Clever! Are they waterskiing in the Sea of Japan or in the Pacific Ocean?